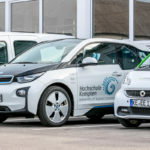 Switching to electromobility is often associated with great uncertainty for private individuals as well as many fleet operators due to the complexity with regards to actual ranges, the required charging infrastructure or the expected acquisition and subsequent costs. 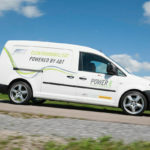 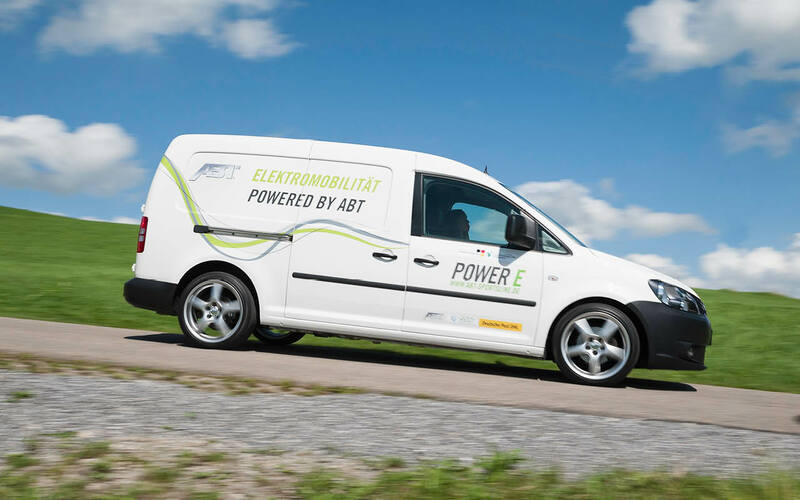 Many commercial vehicle fleets offer the ideal conditions to make electromobility an ecologically sensible and economically attractive mobility concept. 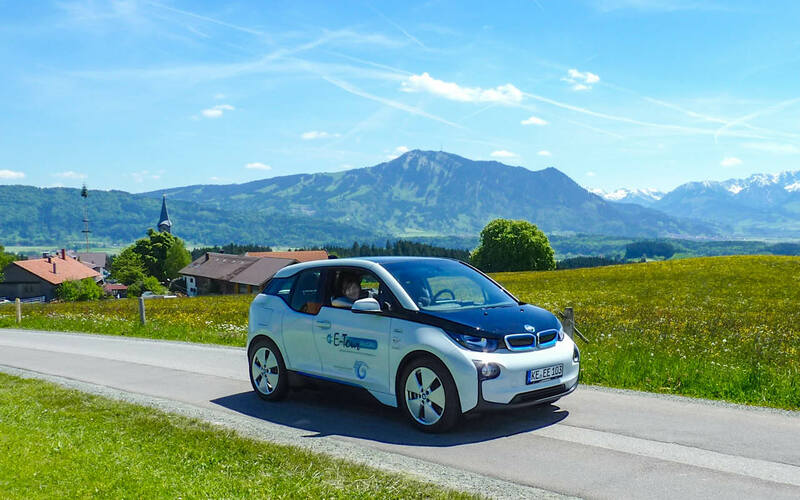 Against this backdrop we offer a comprehensive, scientifically funded electromobility training which supports interested fleet operators scientifically and technically, covering all aspects from planning to reliable use of the vehicles. 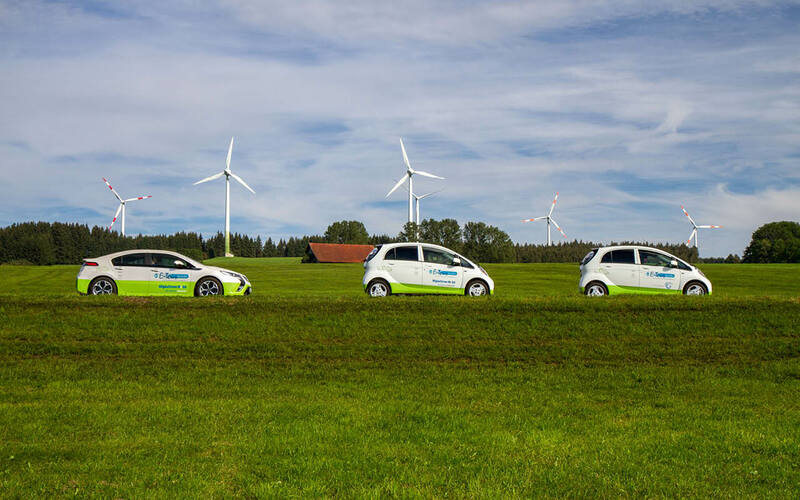 The objective is to acknowledge concerns prior to switching to electric vehicles and successfully integrate vehicles into the existing fleet. 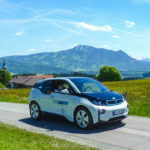 The results of many years of research form the basis for electromobility training. 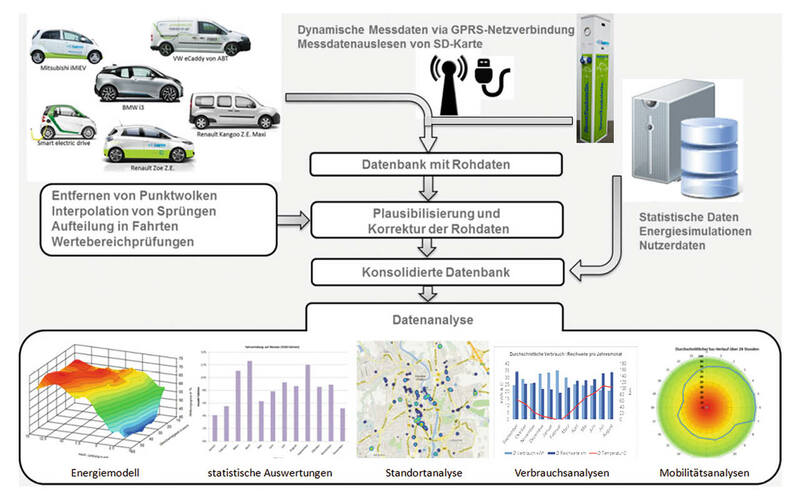 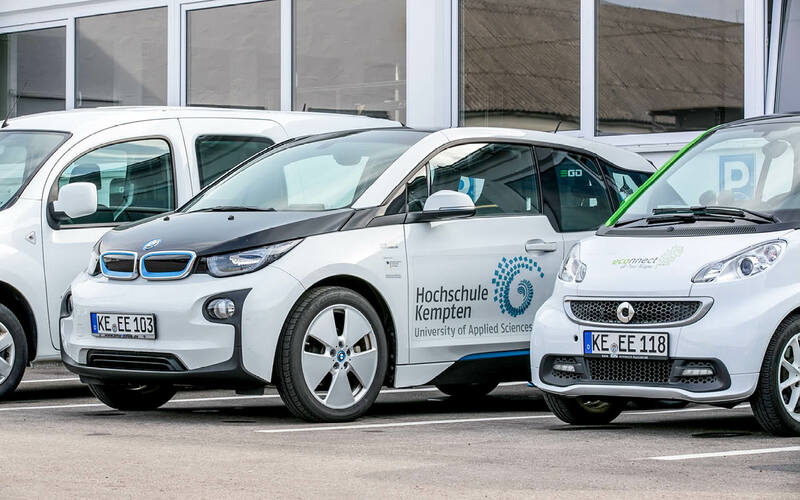 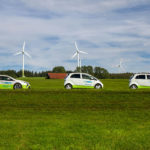 Since 2009, Kempten University, a partner of monalysis GmbH and operator of a broad, heterogeneous electric fleet, has carried out many state-funded projects in the area of electromobility with various partners from industry and has profound expert knowledge.